My husband and I were strolling through Costco yesterday (waiting for my tires to be rotated) and we came across these fantastic sets of movies. 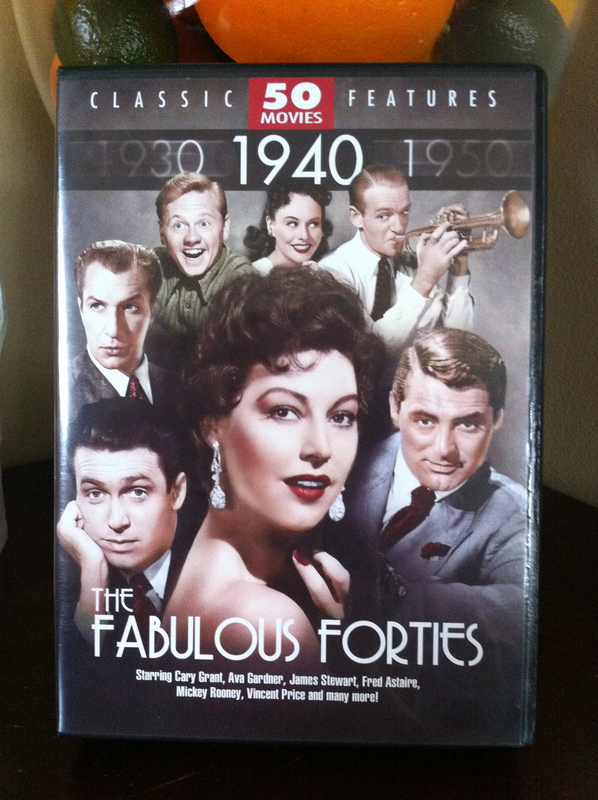 Each set contains 50 movies from actors such as Cary Grant, Ava Gardner, Elizabeth Taylor, Marilyn Monroe, Gregory Peck, Ann-Margaret, Sophia Loren and Vincent Price…..just to name a few. I’m so excited to start watching these films. I’m sure I will get a ton of inspiration from them.